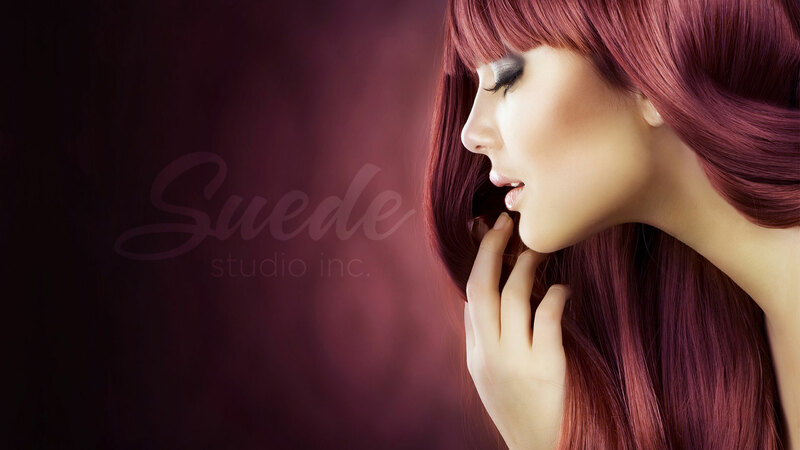 Accentuating the Sacramento region for over 20 years, Suede Studio offers a unique array of services from top of the line color procedures to advanced spa treatments. We specialize in beautiful. at its core. Each guest is greeted and consulted with professionalism and knowledge to provide a clear choice for their beauty challenges and needs. The Spa at Suede is focused on treatment results. We have brought together the latest technology in skin analysis and imaging, Visia, to provide each guest with a clear path through skin rejuvenation. David is the best! He makes me look and feel fabulous every time I come in. The salon is chic and comfortable...everyone is super nice and professional. Excellent service and a great environment. The minute I walk in there they put a cup of coffee and a glass of water in my hand. It's really something else getting a haircut from someone who is so talented after going to suede I really can't go anywhere else. Ambiance, awesome people and great vibe! It is with high commendation that I write this review. David is a master at what he does! He has a natural skill and ability with hair. I've been seeing David for highlight, cut and style for almost a decade. I travel all the way from Oakland to see him. He is well worth the drive! David did such a wonderful new cut that really fit the shape of my face. Nice time. Great hair. Does a fantastic job when it comes to coloring. In general very friendly service that has your intentions in mind. Cool hair stylists that are rad. It is very stylish and welcoming. I loved the atmosphere! Ashkan knows what I like and what looks best on me.